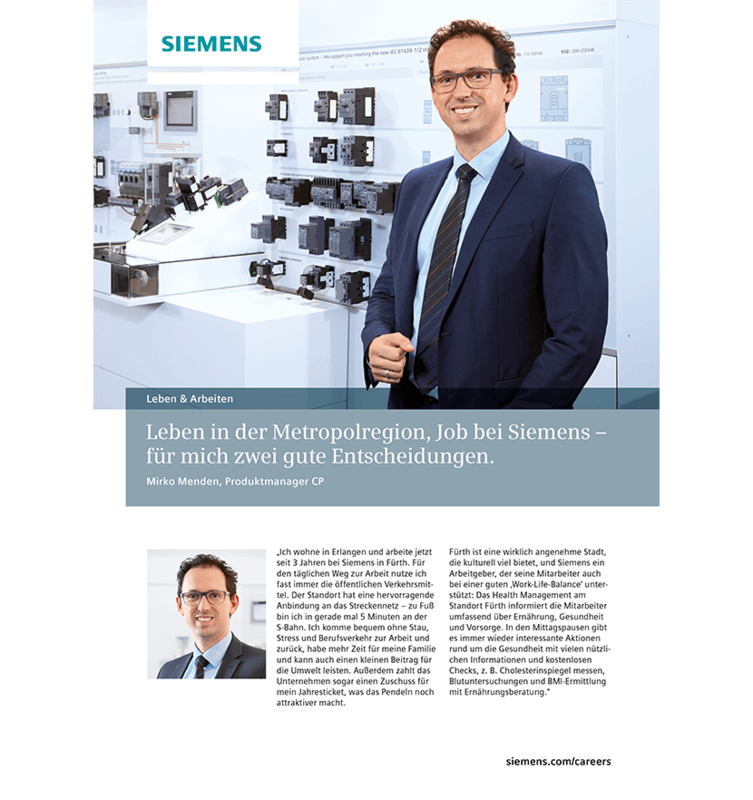 Siemens is one of the largest employers and clients in the region. 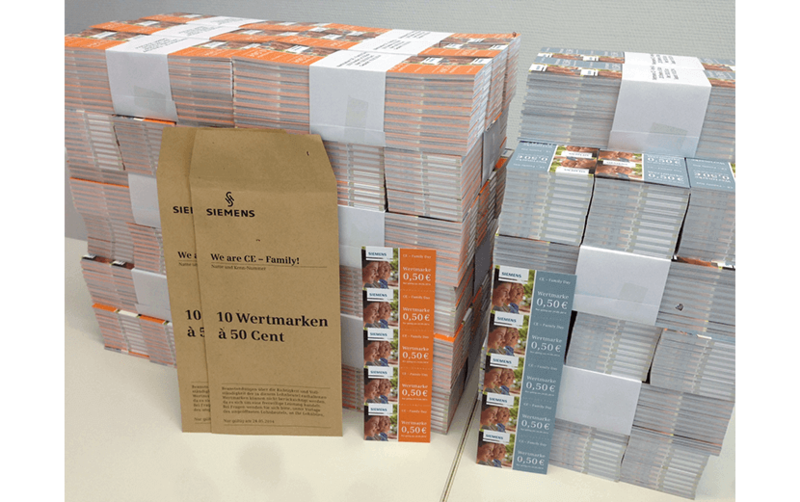 And psbrands is also fortunate enough to be able to work for Siemens too. 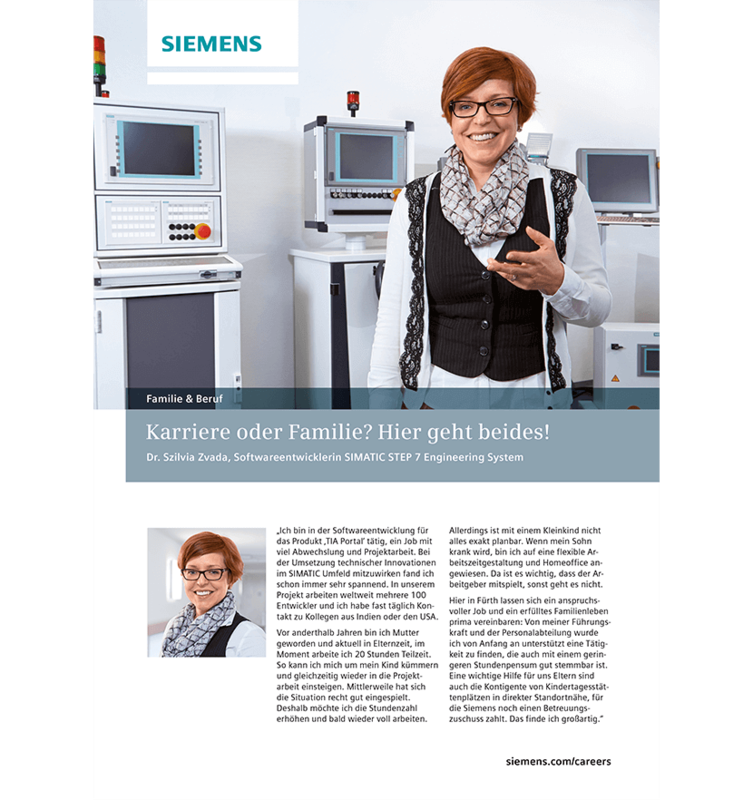 For example, for the division Siemens CE – Control Components & Systems Engineering. 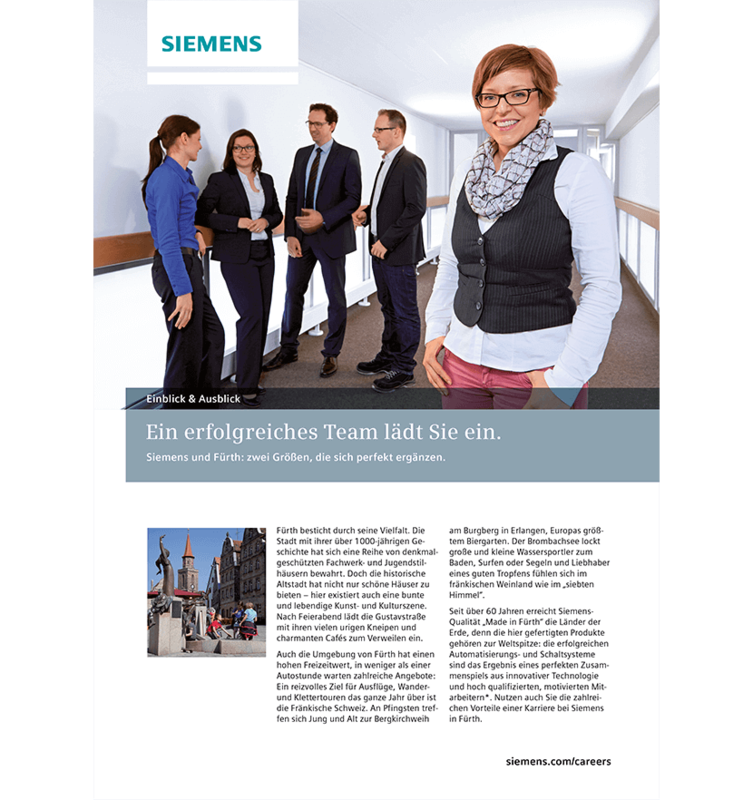 Or making the Siemens sites in Fürth and Amberg appealing to new employees. The topics of recruitment and employee motivation in general are right at the top of our list of assignments. 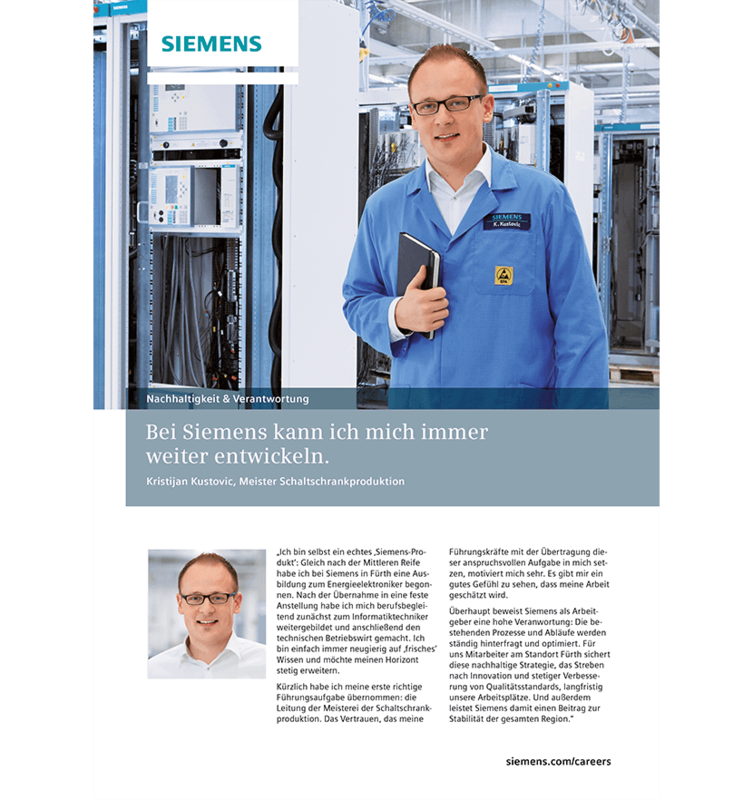 Our goal: to make Siemens even stronger, more attractive and perceptible. Three time frames, two events for Siemens CE. The 60-year anniversary of the Fürth site and the official opening of the new production hall gave Siemens two reasons to celebrate – and therefore two events: a VIP day and a family day for around 1,800 Siemens employees. The concept, idea, planning, implementation and development were all taken care of by psbrands. 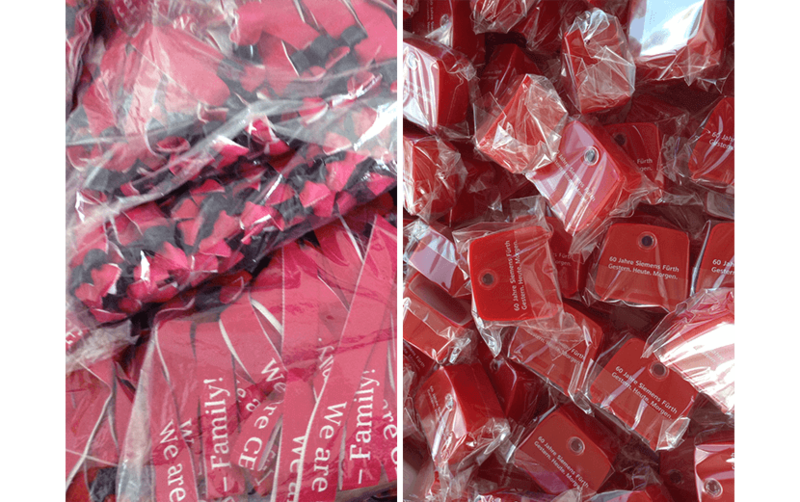 The motto: We are CE Family. 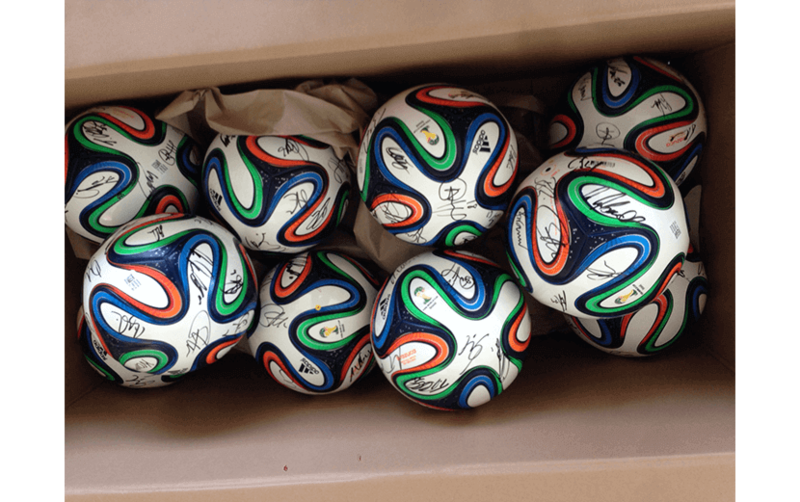 A whole host of activities to increase team spirit, motivate employees and enhance identification with the company. 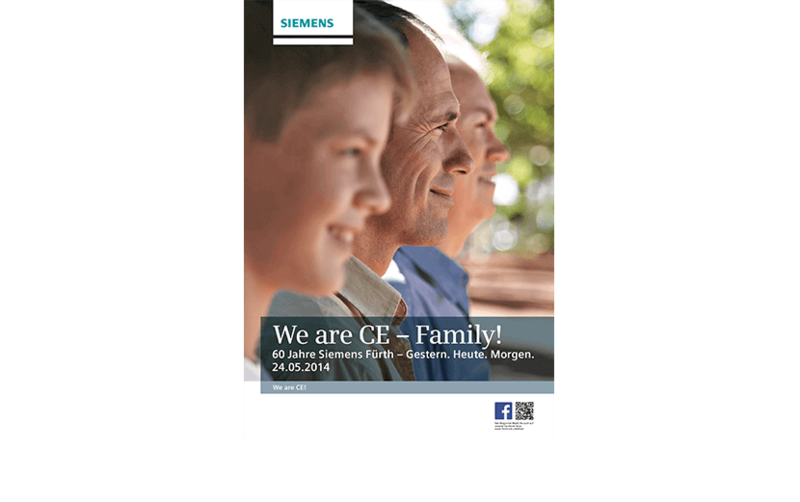 From the nostalgic pay packet to the anniversary magazine and the invitation to the Siemens CE Family Day. Direct quotes and live recordings for authentic communication. At the heart of it all are real employees, who were filmed live on site. 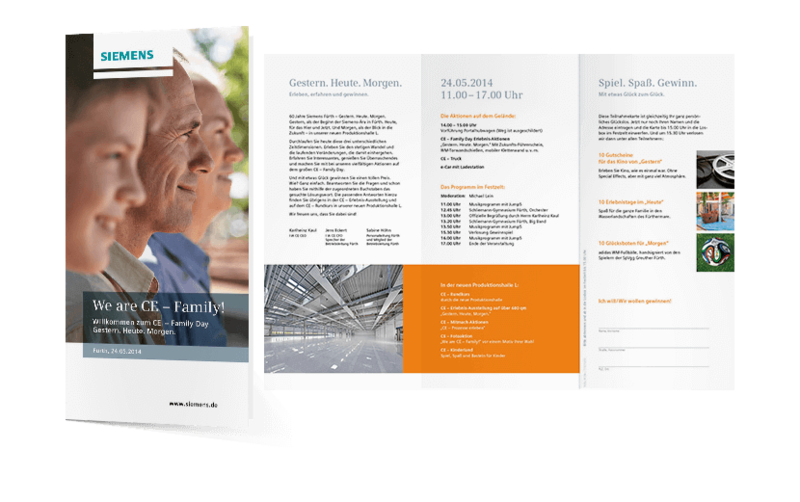 The result was a recruitment portfolio with a location flyer and six success stories from employees. Deliberately rich in content to attract young talent and leaders.